UPDATE 050718: Office has been leased. 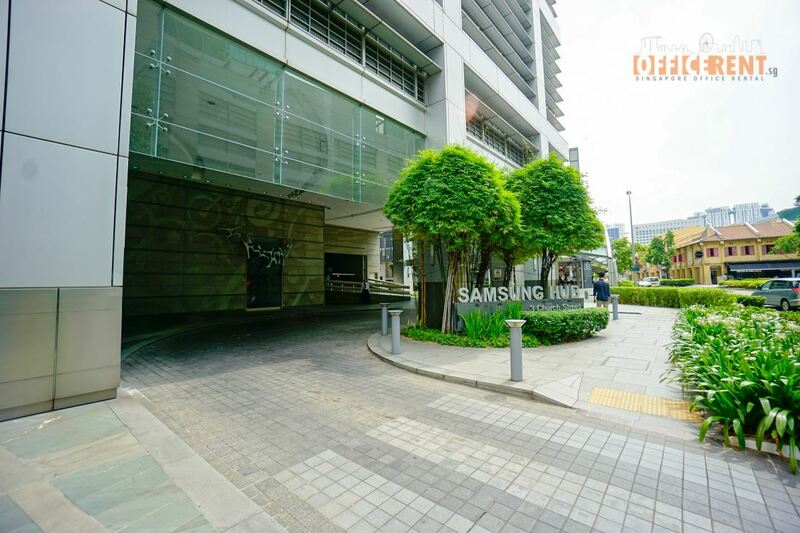 Samsung Hub is a 30-storey premium office development, located within 5 mins walk to Raffles Place and Telok Ayer MRT Stations. 8-10 mins walk to Chinatown MRT. 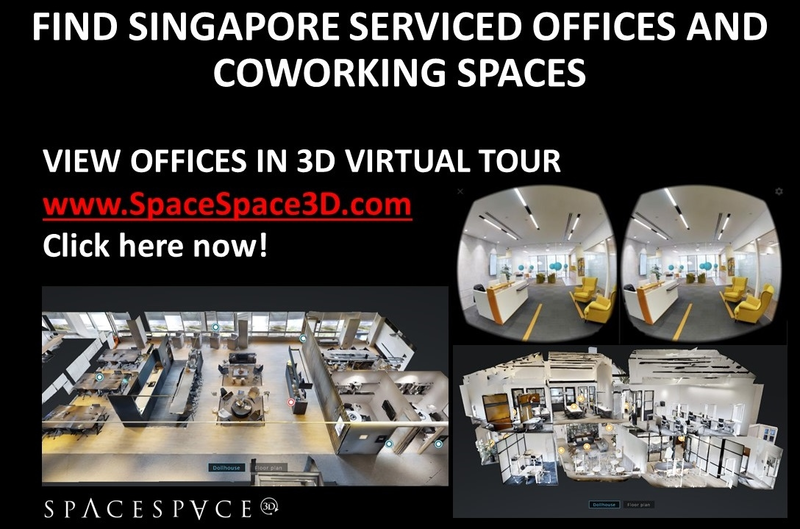 Singapore Commercial Space Agents - Subscribe Now to receive our office space listings! 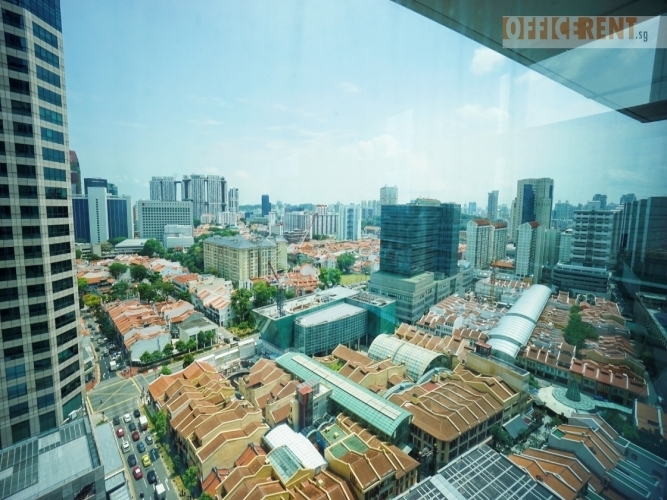 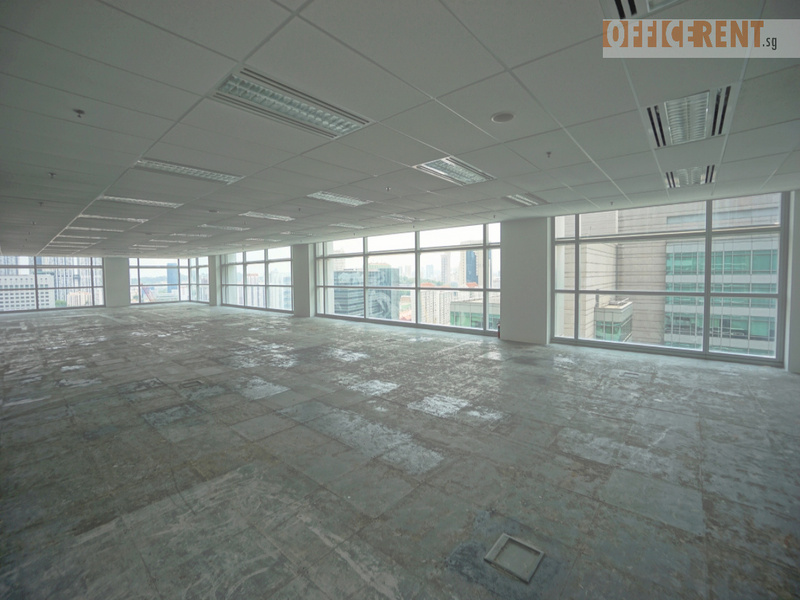 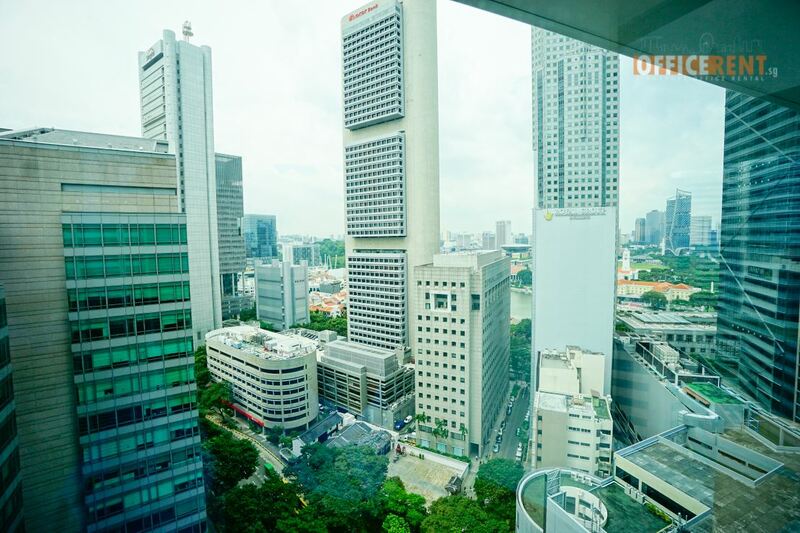 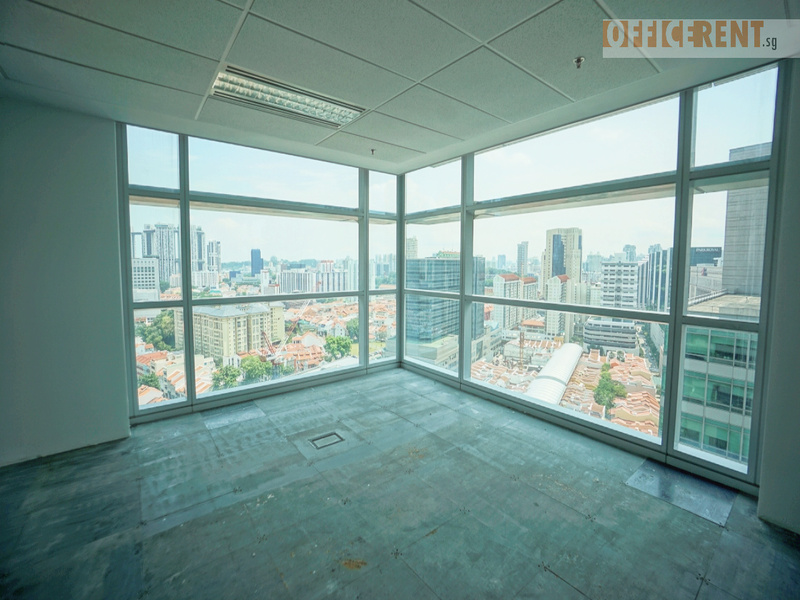 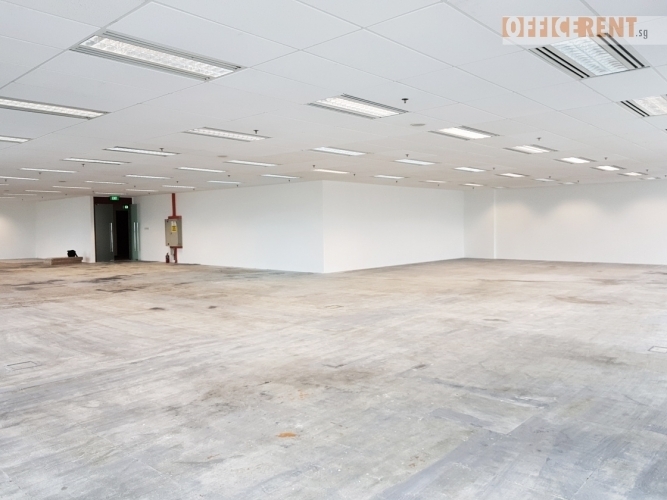 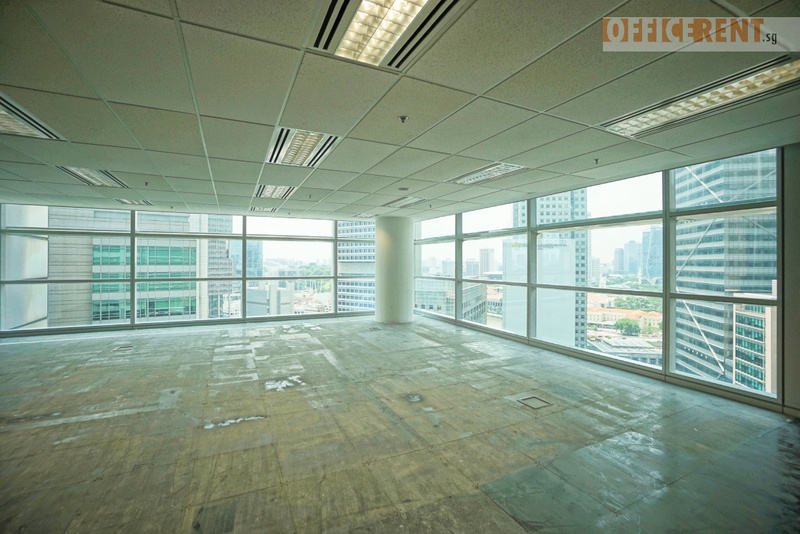 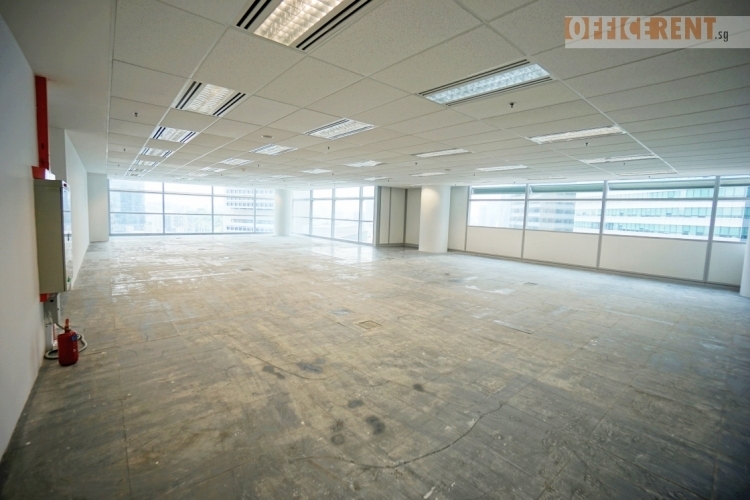 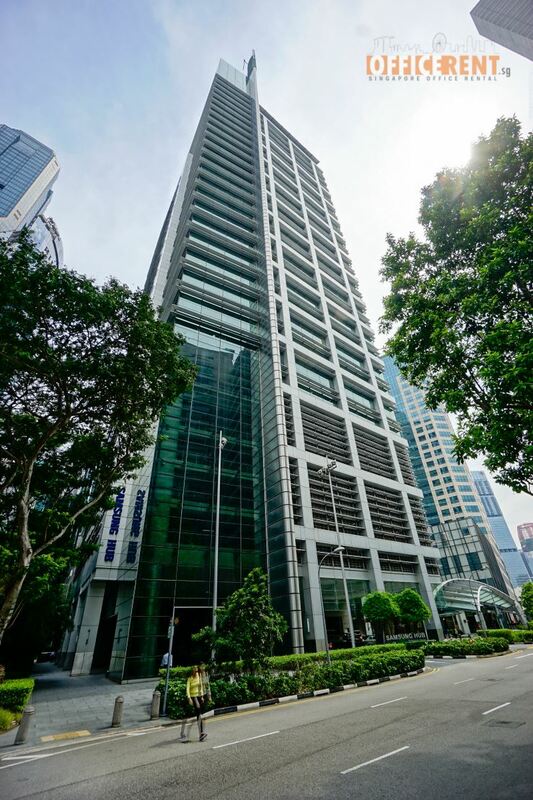 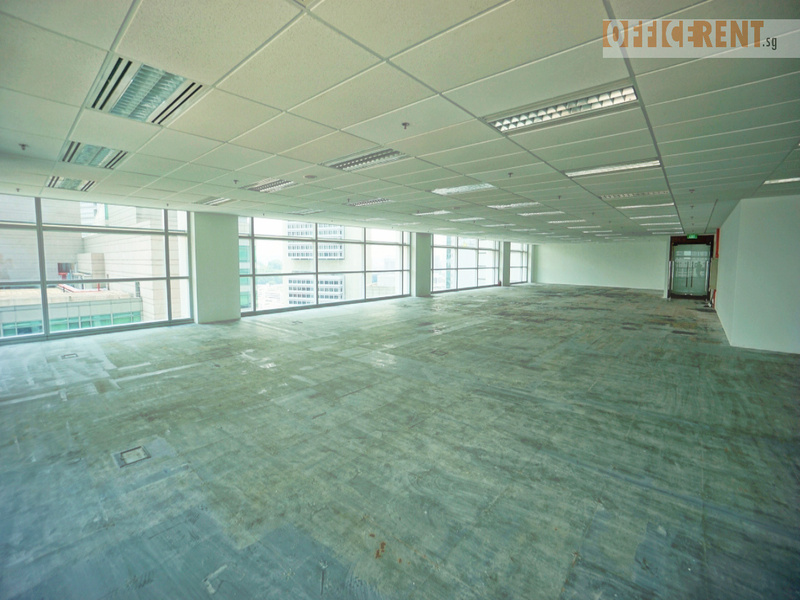 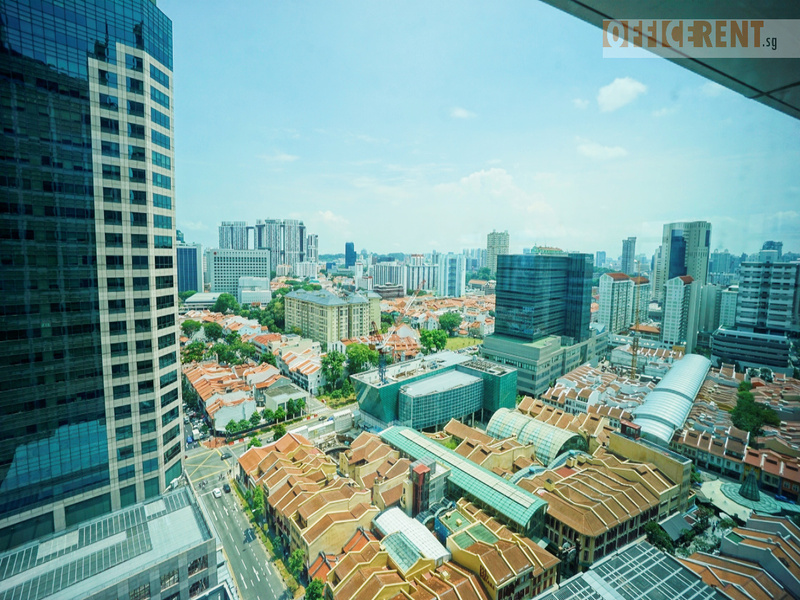 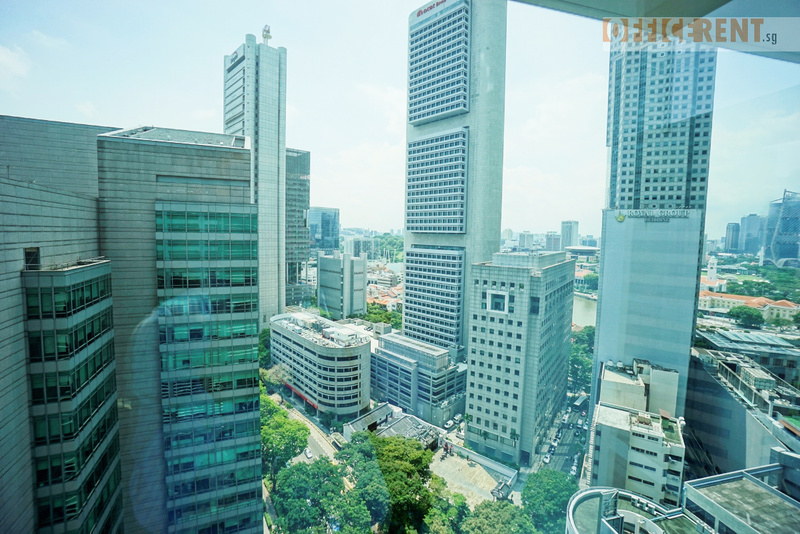 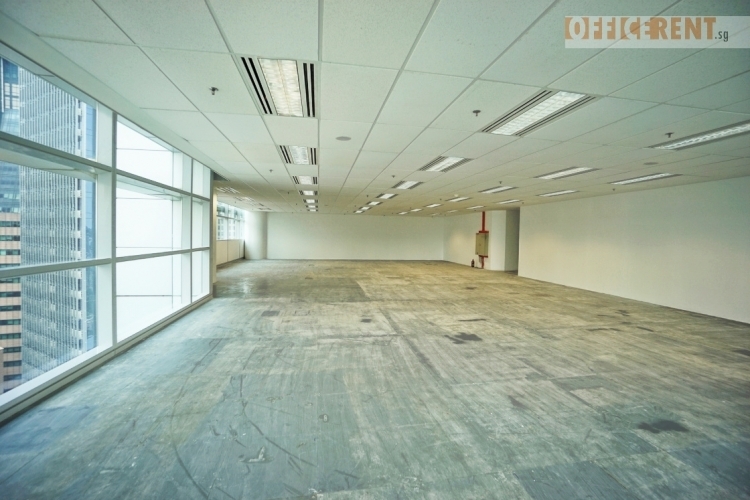 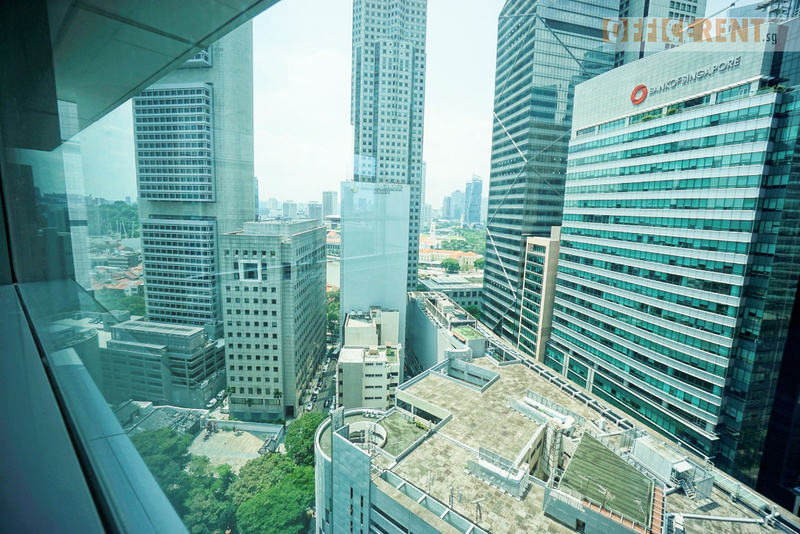 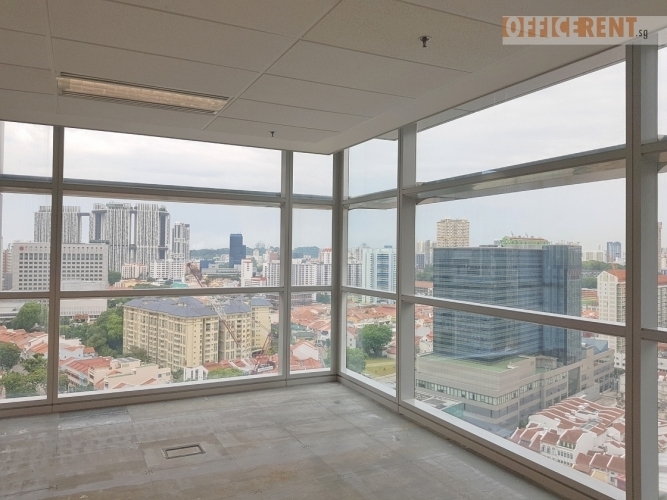 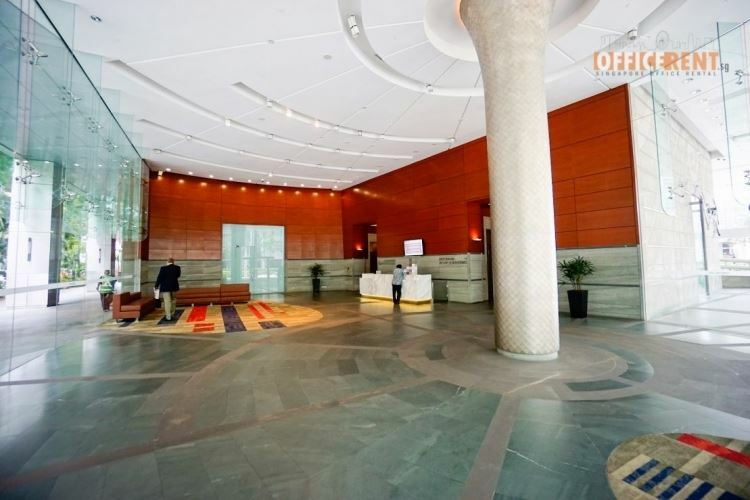 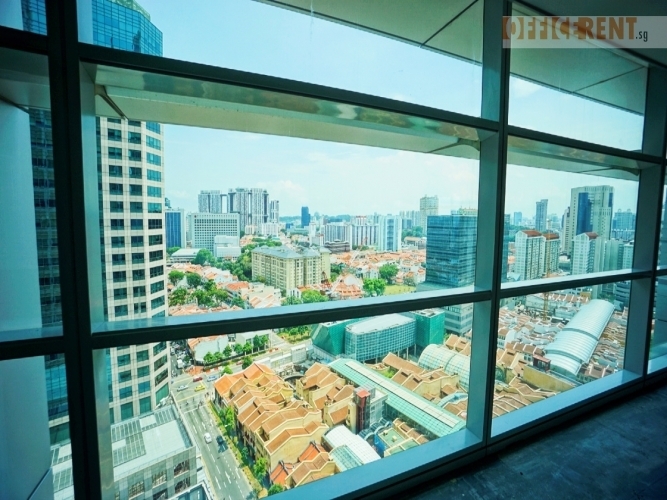 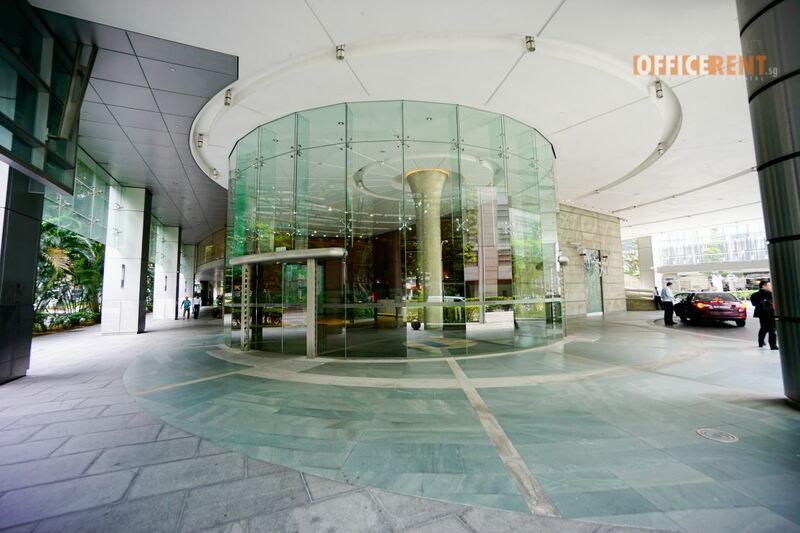 Interested to lease a premium office in the Raffles Place sector? 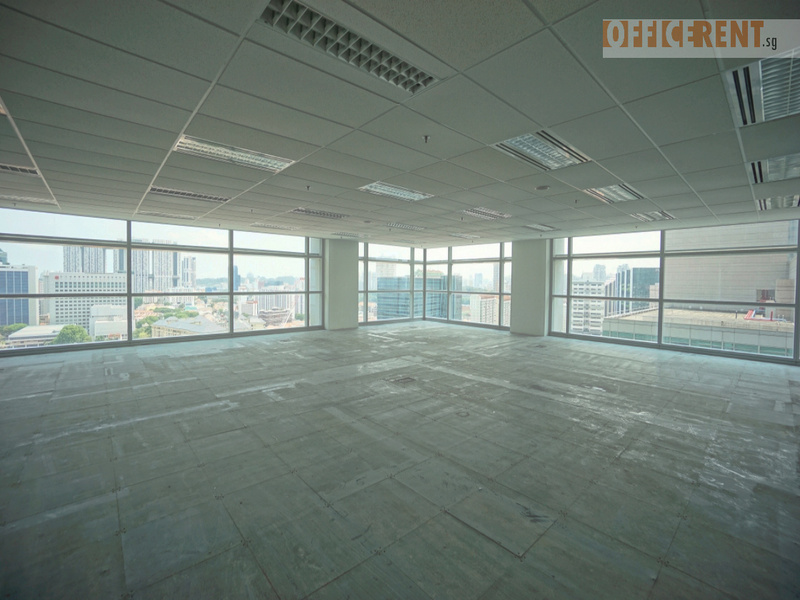 Contact Us Now with your office space requirements to receive a listing of matching office options.